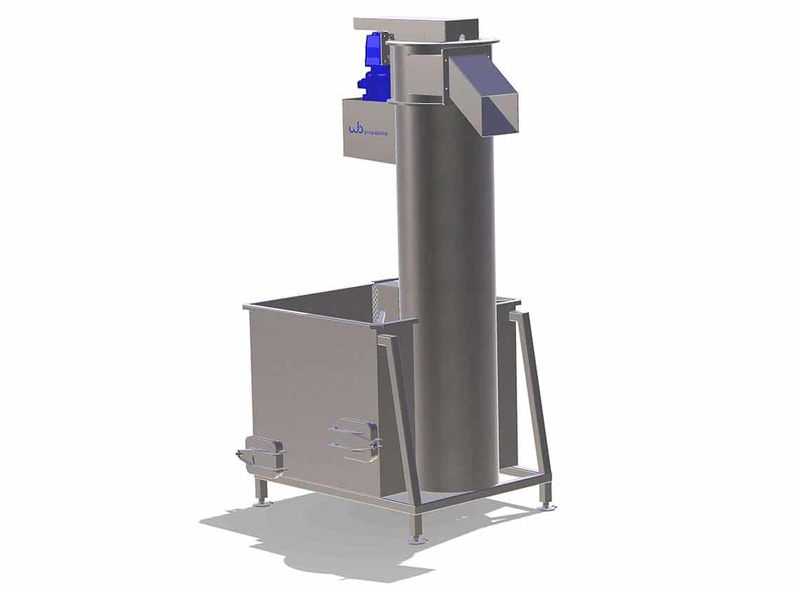 Watson & Brookman de-stoning machines are constructed from Stainless Steel. They are robust and give a long and trouble free service life. 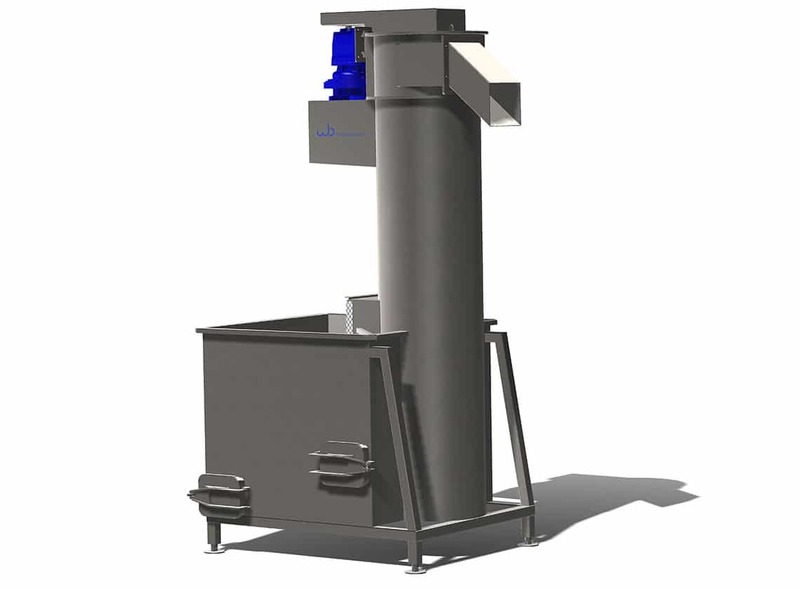 The drive system is belt driven to allow the motor to be mounted vertically next to the auger tube and to reduce the overall height of the unit, increasing flexibility of installation where head height is limited. The outlet chute can be rotated in 45 degree increments to suit the customers application.